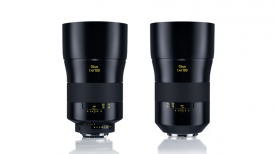 Zeiss today took the wraps off their new full-frame Loxia lenses for Sony E-mount. 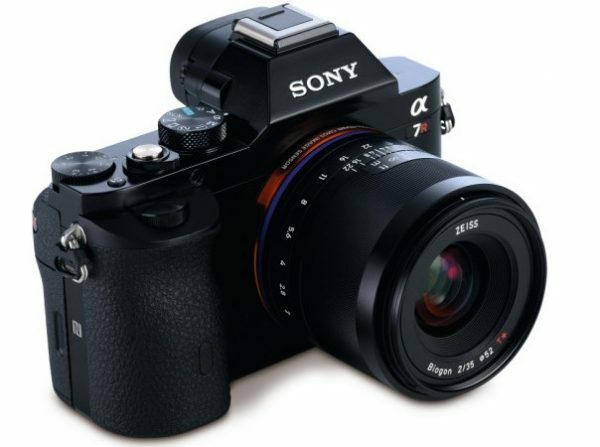 They are designed specifically with the Sony a7 range in mind although will fit any E-mount camera. Unlike the Touit line these are fully manual focus lenses with a mechanical focus action and are not fly-by-wire. On their Zeiss blog product manager Christophe Casenave wrote – “Ever since the Sony Alpha 7/7r/7s helped compact system cameras break through to the full frame, there has been a growing desire for a ‘digital manual focus‘ experience that combines the best of both worlds. With the Loxia 2/35 and Loxia 2/50, which are the first members of a new family of manual focus lenses for the E-mount full frame, ZEISS is ready to exceed those expectations”. The first two lenses are a 35mm f2.0 and a 50mm f2.0 and although they are stills lenses they do have a clickless aperture ring option. This combined with a nice smooth manual focus action should make them a good choice for video shooting too. 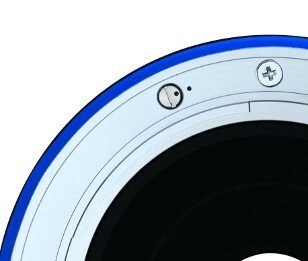 To declick the aperture you need to use a special Zeiss tool that turns a locking screw on the lens bayonet. I’m not sure how many blades the aperture yet. 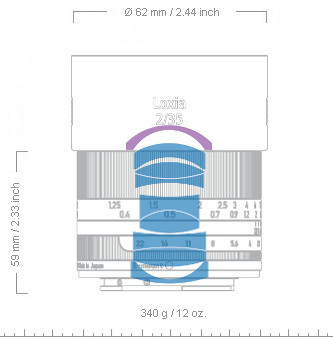 Attaching ND and other filters is made easier by the use of the common 52mm front filter ring size. The lenses have a metal barrel which is always nice to see on a lens. There is also a seal ring on the rear of the lens to add protection of the camera/lens interface from the elements. Close focus on the 35mm is a useful 30cm and it weighs in at a mere 340g. 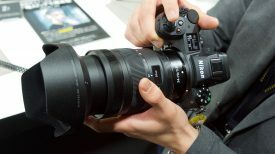 The 50mm has a close focus of 37cm and weighs 320g. 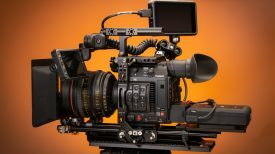 One thing that is missing from these lenses is any sign of image stabilisation – although the corresponding Sony/Zeiss 35mm and 55mm FE mount AF lenses don’t have a a stabiliser either. If the sample photos online are anything to go by then we can look forward to some lovely shallow depth of field and super sharp images from these lenses. Hopefully more Loxia lenses will be added soon and I look forward to trying them out as soon as I can get my hands on them. 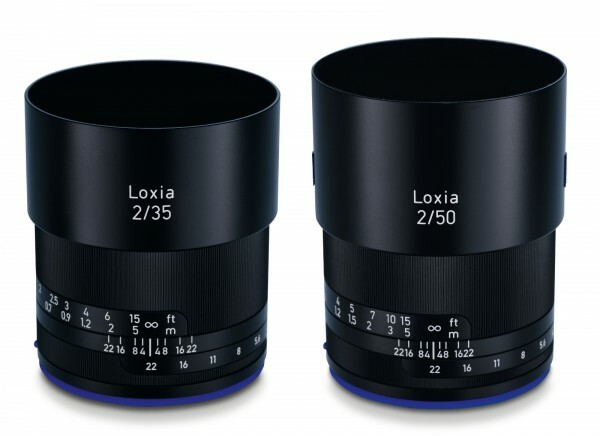 According to Zeiss the Loxia 2/50 will be available worldwide starting October 2014 and the Loxia 2/35 from the end of the fourth quarter of 2014. The recommended retail price of the Loxia 2/35 will be EUR 965.55* (US$ 1,299.00)* (excl. VAT) and that of the Loxia 2/50 will be EUR 713.45* (US$ 949.00)* (excl. VAT).